Dog's Trust and RSPCA are backing new Government regulations. These organisations are still striving to raise more awareness, and urging the Government to do more. Dog's Trust spoke to NQ Reporter Sarah Kerrigher in support of the Pets Not Profit #BanBackyardBreeding campaign. Two of the most popular animal welfare organisations and some of the largest animal shelters in the country Dogs Trust and RSPCA are backing new government regulations to finally try and put an end to the unethical breeding of animals. Taking place from October 1st these new regulations have been put into place to ensure unethical backyard breeding becomes a thing of the past. For the law in full visit the Government and Kennel Club’s websites. “During the consultation for these regulations we called for anyone breeding or selling a litter of puppies to be registered and anyone breeding or selling more than one litter of puppies to be licensed. We were disappointed that the Government did not take this recommendation forward as it would have brought all breeders onto the local authority’s radar. We continue to push for this. 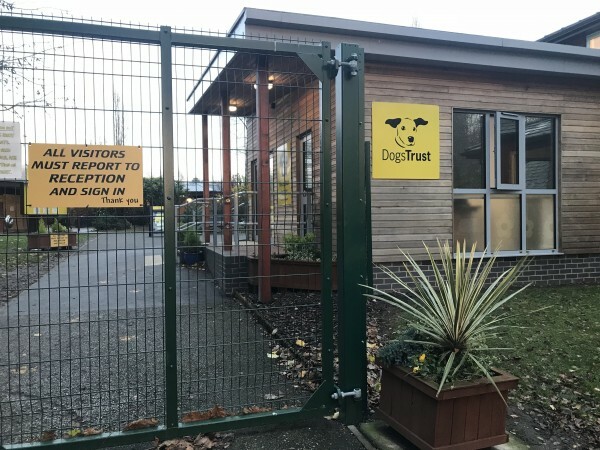 Dog's Trust Merseyside is home to over 30 dogs. RSPCA also released a statement saying they have ‘welcomed a package of new regulations - in the biggest overhaul of animal welfare legislation in England in more than a generation. RSPCA deputy chief executive Chris Wainwright also said in a statement: “This is the biggest overhaul of animal welfare legislation in England since the Animal Welfare Act was introduced over a decade ago and we’re extremely pleased that these steps are being taken to better protect animals. Whilst these regulations are a step in the right direction, the fight to end the unethical overbreeding of animals is still a long way from finishing. It is evident that these animal welfare organisations are in agreement in their support for the regulations, but also still strive for more awareness to be raised amongst the British public, this is what makes campaigns like Pets Not Profit extremely viable in fighting for this cause. To help, please sign the Petition, and follow the Twitter and Facebook pages for constant updates on how the campaign is going.